Why We Do Customized Facial? In our customized corrective facials we use skin care products and specific techniques in order to fit your skins needs. 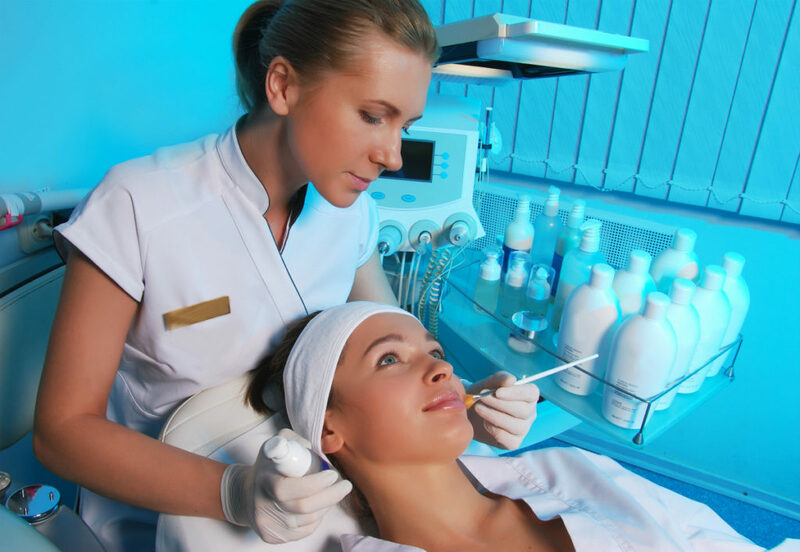 All facial treatments in our clinic are tailored to your skin concerns, skin condition, skin type, and even season. They are good for dry, oily, combination, aging and/or dehydrated skin, as well as they always work well for un-even skin tone and blemishes. We always prefer customized treatments to regular facials, which are great for overall appearance but won't give you as much of a result as a customized one. We don’t believe in ‘one-size-fits-all’ products and treatments. Your skin is different from everyone else's, which means it needs to be treated differently. More radiant and glowing skin, refined pores and less visible fine lines and wrinkles, as well as improvement in overall texture and complexion of the skin.